I offer three options which are detailed below. In all cases, my focus is complete commitment to your needs in order to ensure progress that you can both feel and see. . These are fun, informal but extremely effective classes. They can be taken in addition to your personal training plan or as a stand-alone option. They are ideal for those who want to have a great time training with others without the constraints of a gym. A bespoke service with a specific, progressive, tailored training plan to enable you to reach your goals. Delivered in six session blocks to ensure that progress is maintained, this attracts a discount on the individual rate. Also available in pairs where both parties will receive a bespoke plan but train together. 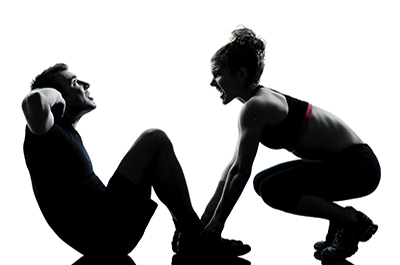 Personal training without the commitment. I will provide the same service and level of commitment to you as with the bespoke option, however you pay as you go. This option does not benefit from the multi-booking discount. This option can also take place in pairs. I believe that all fitness professionals should be qualified, experienced and pay attention to detail. 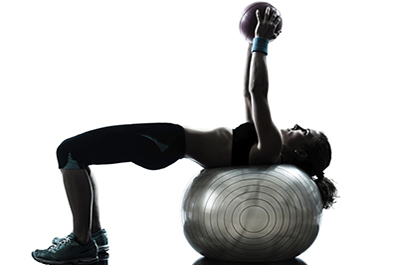 Level 3 Personal Trainer Toolkit – Core, Kettlebells, Padwork and Outdoor Fitness. Success can take many forms in life and we are all striving for own little piece of whatever that means to us. Whether that is getting back into your favourite pair of jeans, climbing the stairs without being out of breath or being on the start line at your first Park Run, it is achievable. With a realistic plan, motivation and inspiration, I will help you to find your success. Whatever some trainers will tell you, there are no quick fixes, magic pills and potions or secret speedy ways that will get you fit and healthy. However with realistic goals, a tailored plan and the support that you will receive from me in and out of the sessions, you will make the necessary lifestyle changes that will enable you to progress and achieve your goals both in the short and the longer term. No training plan will help you to achieve your goals if it isn’t fun. Innovation, creativity and enjoyment are key to ensuring that you stick to working towards your goals. 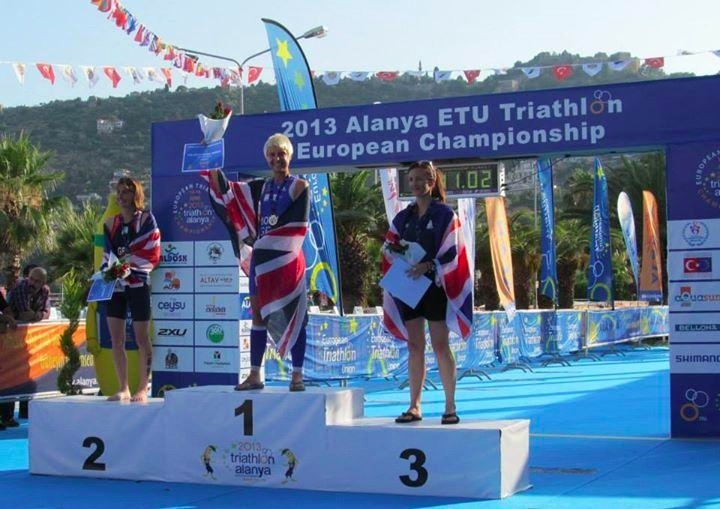 I am someone’s mum, I am someone’s wife, I am someone’s friend and I am a Team GB Triathlete! It hasn’t always been this way. One day, six years ago, when I was feeling particularly low about my status as a tired, overweight and depressed lone parent, a very wise person told me to check out my local Triathlon club. So I did and I never looked back. The training sessions provided routine and structure to my week. I was given guidance regarding what to eat in order to get the best out of my body. I started to feel and look better. The people I met encouraged me to push myself beyond what I thought my capabilities were, to strive to be better than I ever thought I could be. They believed in me. I started to believe in myself. I was happy again. I entered my first race. What an amazing achievement to cross the finish line. At last, I could be proud of what I was making of my life, the role model I was becoming to my daughter. So I allowed myself to dream. I dreamt that one day, I could represent my country as an Age Group Triathlete. To date, through sheer hard work and determination and with the help of all my supporters, I have qualified for and achieved podium positions in the British and European Sprint Triathlon Championships. 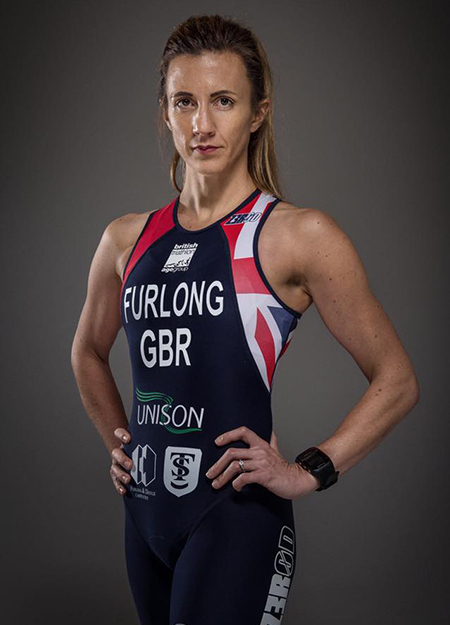 I have qualified for and represented Great Britain in the World Sprint Triathlon Championships and I am currently in training for my second Half Iron Triathlon European Championships. It hasn’t been easy. Injuries have caused set-backs. Dips in motivation have held me back. Life and all its challenges has got in the way. However, the key has been to never give up. No matter how big the barrier seems, there is always a way around it. You just need to find the reason to find your way around it. Six years ago, I was a lethargic, lonely and depressed single parent. I could never have dreamed of the person that I had the potential to become had I not been introduced to the world of health and fitness by that very wise person. So now it is my chance to bring that world to others. As the co-founder of Eastbourne’s local triathlon club ‘Tri Tempo’ I am already helping to make sport accessible to all, regardless of the ability of those who come to us wanting to try something new. However, I realise that running, swimming and cycling are not for everyone and I also know that taking the first step on the road to change is the hardest one of all. Regardless of your circumstance, let me come to you and help you take that first step. 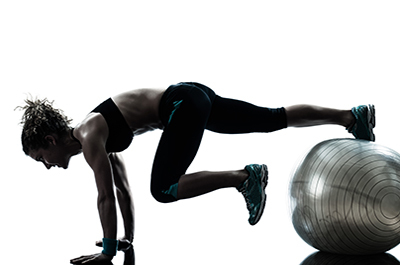 There are countless ways of achieving your health and fitness goals and together we can find what suits you. Together, we can unlock your potential to be the best version of yourself that you can be. Michaela.